Enzymatic biofuel cells [EBFC], are considered to be environmentally friendly energy sources and bio-electrochemical devices. These biofuel cells are operating at ambient temperature and pH. In order to generate electricity, it is necessary to use plant and animal fluids as biofuels in this type of fuel cells. The general working principle is to produce electricity from biological materials as renewable fuels by using the recent technology. These fuel cells are bioelectronic devices that convert chemical energy into electrical energy. This transformation is mostly catalyzed by the use of oxidoreductase enzymes. However, nowadays, graphene and graphene based materials are extremely attractive materials for enzymatic biofuel cells because of their modified surface, high surface areas, electrical, mechanical and thermal properties, and also unique graphitized basal plane structure. 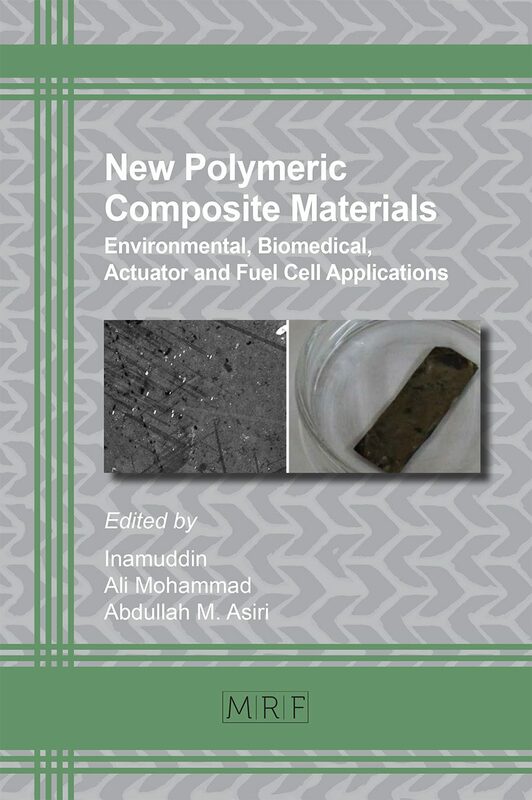 This chapter details recent studies on the use of graphene-based composites in the area of enzymatic biofuels. R. A. S. Luz, A. R. Pereira, J. C. P. de Souza, F. C. P. F. Sales, & F. N. Crespilho, Enzyme Biofuel Cells: Thermodynamics, Kinetics and Challenges in Applicability. ChemElectroChem, 1 (2014) 1751–1777. https://doi.org/10.1002/celc.201402141. W. R. Grove, XXIV. On Voltaic Series and The Combination of Gases by Platinum. The London, Edinburgh, and Dublin Philosophical Magazine and Journal of Science, 14 (1839) 127–130. https://doi.org/10.1080/14786443908649684. C. F. Schœnbein, X. On The Voltaic Polarization of Certain Solid and Fluid Substances. Philosophical Magazine Series 3, 14 (1839) 43–45. https://doi.org/10.1080/14786443908649658. J. A. Cracknell, K. A. Vincent, & F. A. Armstrong, Enzymes as Working or Inspirational Electrocatalysts for Fuel Cells and Electrolysis. Chemical Reviews, 108 (2008) 2439–2461. https://doi.org/10.1021/cr0680639. R. A. Bullen, T. C. Arnot, J. B. Lakeman, & F. C. Walsh, Biofuel Cells and Their Development. Biosensors and Bioelectronics, 21 (2006) 2015–2045. https://doi.org/10.1016/j.bios.2006.01.030. L. Carrette, K. A. Friedrich, & U. Stimming, Fuel Cells: Principles, Types, Fuels, and Applications. ChemPhysChem, 1 (2000) 162–193. https://doi.org/10.1002/1439-7641(20001215)1:4<162::AID-CPHC162>3.0.CO;2-Z. A. Mitsos, I. Palou-Rivera, & P. I. Barton, Alternatives for Micropower Generation Processes. Industrial & Engineering Chemistry Research, 43 (2004) 74–84. https://doi.org/Doi 10.1021/Ie0304917. C. E. Zhao, P. Gai, R. Song, Y. Chen, J. Zhang, & J. J. Zhu, Nanostructured Material-Based Biofuel Cells: Recent Advances and Future Prospects. Chemical Society Reviews, 46 (2017) 1545–1564. https://doi.org/10.1039/c6cs00044d. A. T. Yahiro, S. M. Lee, & D. O. Kimble, Bioelectrochemistry. I. 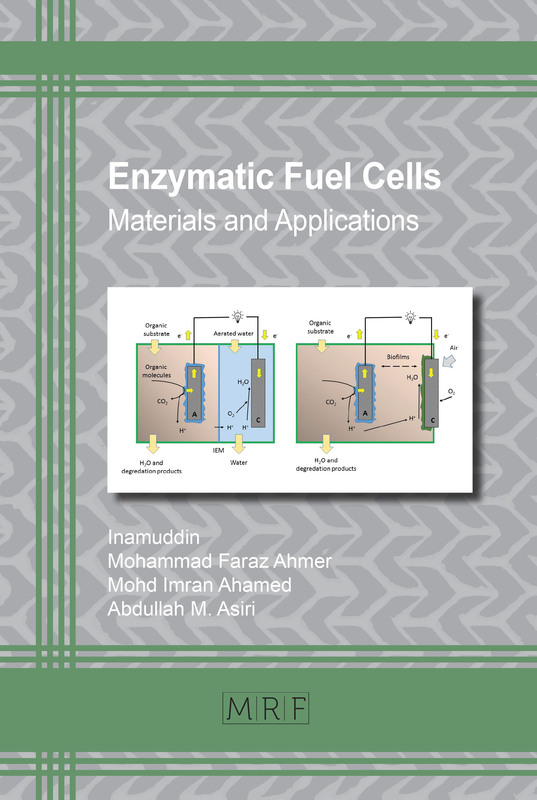 Enzyme Utilizing Bio-Fuel Cell Studies. BBA – Specialised Section On Biophysical Subjects, 88 (1964) 375–383. https://doi.org/10.1016/0926-6577(64)90192-5. M. Gamella, N. Guz, S. Mailloux, J. M. Pingarrón, & E. Katz, Activation of A Biocatalytic Electrode by Removing Glucose Oxidase from The Surface-Application to Signal Triggered Drug Release. ACS Applied Materials and Interfaces, 6 (2014) 13349–13354. https://doi.org/10.1021/am504561d. M. Rasmussen & S. D. Minteer, Self-Powered Herbicide Biosensor Utilizing Thylakoid Membranes. Analytical Methods, 5 (2013) 1140–1144. https://doi.org/10.1039/c3ay26488b. X. Zhang, L. Zhang, Q. Zhai, W. Gu, J. Li, & E. Wang, Self-Powered Bipolar Electrochromic Electrode Arrays for Direct Displaying Applications. Analytical Chemistry, 88 (2016) 2543–2547. https://doi.org/10.1021/acs.analchem.6b00054. K. MacVittie, T. Conlon, & E. Katz, A Wireless Transmission System Powered by An Enzyme Biofuel Cell Implanted in An Orange. Bioelectrochemistry, 106 (2015) 28–33. https://doi.org/10.1016/j.bioelechem.2014.10.005. A. 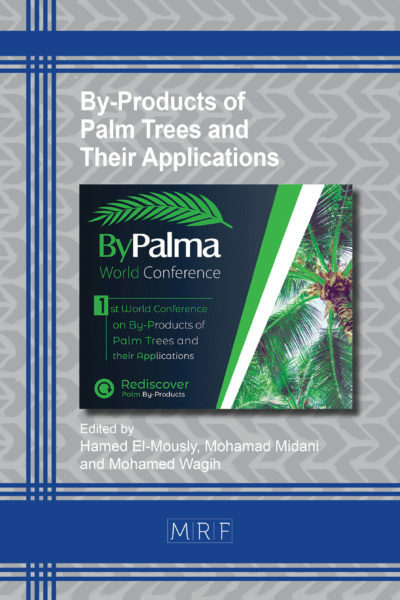 A. Babadi, S. Bagheri, & S. B. A. Hamid, Progress on Implantable Biofuel Cell: Nano-Carbon Functionalization for Enzyme Immobilization Enhancement. Biosensors and Bioelectronics, 79 (2016) 850–860. https://doi.org/10.1016/j.bios.2016.01.016. U. Schröder, From In vitro to In vivo-biofuel Cells are Maturing. Angewandte Chemie – International Edition, 51 (2012) 7370–7372. https://doi.org/10.1002/anie.201203259. X.-Y. Yang, G. Tian, N. Jiang, & B.-L. Su, Immobilization Technology: A Sustainable Solution for Biofuel Cell Design. Energy Environ. Sci., 5 (2012) 5540–5563. https://doi.org/10.1039/C1EE02391H. L. Deng, F. Wang, H. Chen, L. Shang, L. Wang, T. Wang, & S. Dong, A Biofuel Cell with Enhanced Performance by Multilayer Biocatalyst Immobilized on Highly Ordered Macroporous Electrode. Biosensors and Bioelectronics, 24 (2008) 329–333. https://doi.org/10.1016/j.bios.2008.04.006. C. Hou, D. Yang, B. Liang, & A. Liu, Enhanced Performance of A Glucose/O2 Biofuel Cell Assembled with Laccase-Covalently Immobilized Three-Dimensional Macroporous Gold Film-Based Biocathode and Bacterial Surface Displayed Glucose Dehydrogenase-Based Bioanode. Analytical Chemistry, 86 (2014) 6057–6063. https://doi.org/10.1021/ac501203n. A. K. Geim & K. S. Novoselov, The Rise of Graphene. Nature Materials, 6 (2007) 183–191. https://doi.org/10.1038/nmat1849. W. Gao, The Chemistry of Graphene Oxide. 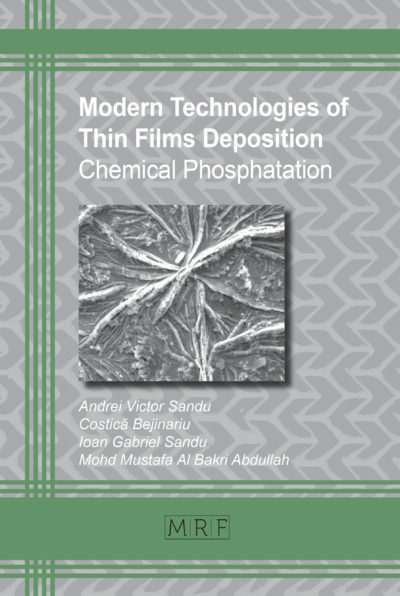 Graphene Oxide: Reduction Recipes, Spectroscopy, and Applications, (2015) 61–95. https://doi.org/10.1007/978-3-319-15500-5_3. 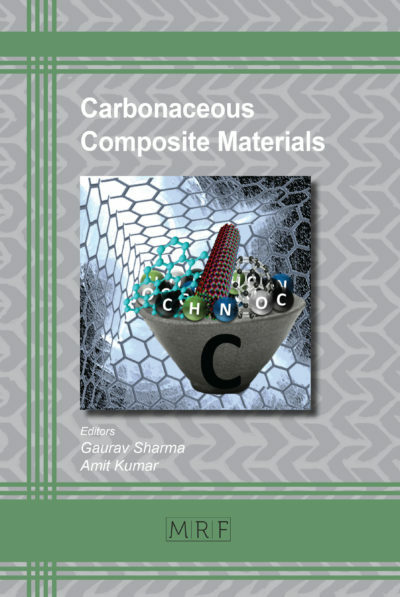 M. J. Allen, V. C. Tung, & R. B. Kaner, Honeycomb Carbon: A Review of Graphene. Chemical Reviews, 110 (2010) 132–145. https://doi.org/10.1021/cr900070d. D. Li, M. B. Müller, S. Gilje, R. B. Kaner, & G. G. Wallace, Processable Aqueous Dispersions of Graphene Nanosheets. Nature Nanotechnology, 3 (2008) 101–105. https://doi.org/10.1038/nnano.2007.451. R. L. Arechederra, B. L. Treu, & S. D. Minteer, Development of Glycerol/O2 Biofuel Cell. Journal of Power Sources, 173 (2007) 156–161. https://doi.org/10.1016/j.jpowsour.2007.08.012. C. M. Moore, S. B. Minteer, & R. S. Martin, Microchip-Based Ethanol/Oxygen Biofuel Cell. Lab on a Chip, 5 (2005) 218–225. https://doi.org/10.1039/b412719f. M. J. Moehlenbrock, T. K. Toby, A. Waheed, & S. D. Minteer, Metabolon Catalyzed Pyruvate/Air Biofuel Cell. 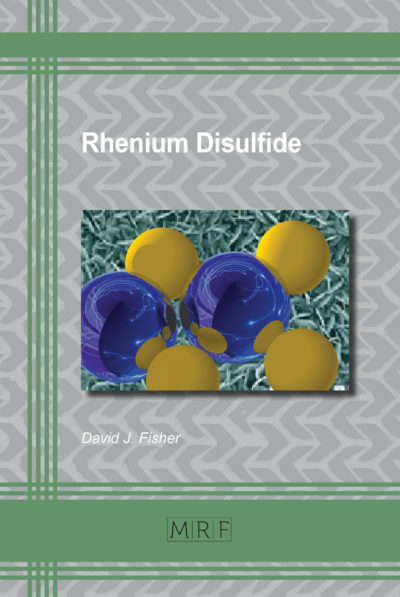 Journal of the American Chemical Society, 132 (2010) 6288–6289. https://doi.org/10.1021/ja101326b. S. Topcagic & S. D. Minteer, Development of A Membraneless Ethanol/Oxygen Biofuel Cell. Electrochimica Acta, 51 (2006) 2168–2172. https://doi.org/10.1016/j.electacta.2005.03.090. E. Katz & I. Willner, A Biofuel Cell with Electrochemically Switchable and Tunable Power Output. Journal of the American Chemical Society, 125 (2003) 6803–6813. https://doi.org/10.1021/ja034008v. H. B. Noh, M. S. Won, J. Hwang, N. H. Kwon, S. C. Shin, & Y. B. Shim, Conjugated Polymers and An Iron Complex as Electrocatalytic Materials for An Enzyme-Based Biofuel Cell. Biosensors and Bioelectronics, 25 (2010) 1735–1741. https://doi.org/10.1016/j.bios.2009.12.020. Y. Yan, W. Zheng, L. Su, & L. Mao, Carbon-Nanotube-Based Glucose/O2 Biofuel Cells. 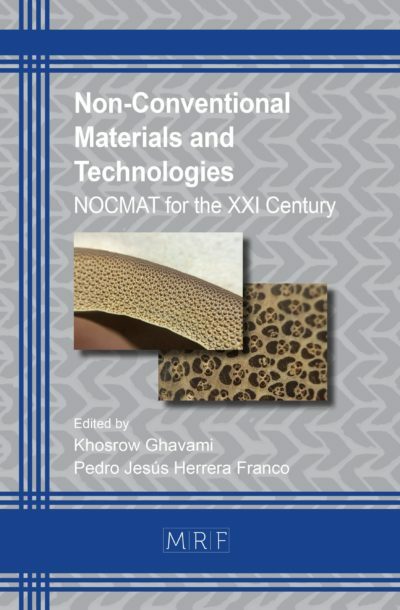 Advanced Materials, 18 (2006) 2639–2643. https://doi.org/10.1002/adma.200600028. M. Ammam & J. Fransaer, Combination of Laccase and Catalase in Construction of H2O2-O2 Based Biocathode for Applications in Glucose Biofuel Cells. Biosensors and Bioelectronics, 39 (2013) 274–281. https://doi.org/10.1016/j.bios.2012.07.066. J. Filip, J. Šefčovičová, P. Gemeiner, & J. Tkac, Electrochemistry of Bilirubin Oxidase And Its Use in Preparation of A Low Cost Enzymatic Biofuel Cell Based on A Renewable Composite Binder Chitosan. Electrochimica Acta, 87 (2013) 366–374. https://doi.org/10.1016/j.electacta.2012.09.054. A. Habrioux, T. Napporn, K. Servat, S. Tingry, & K. B. Kokoh, Electrochemical Characterization of Adsorbed Bilirubin Oxidase on Vulcan XC 72R For The Biocathode Preparation in A Glucose/O2biofuel Cell. Electrochimica Acta, 55 (2010) 7701–7705. https://doi.org/10.1016/j.electacta.2009.09.080. G. Gupta, C. Lau, B. Branch, V. Rajendran, D. Ivnitski, & P. Atanassov, Direct Bio-Electrocatalysis By Multi-Copper Oxidases: Gas-Diffusion Laccase-Catalyzed Cathodes for Biofuel Cells. Electrochimica Acta, 56 (2011) 10767–10771. https://doi.org/10.1016/j.electacta.2011.01.089. F. Gao, Y. Yan, L. Su, L. Wang, & L. Mao, An Enzymatic Glucose/O2 Biofuel Cell: Preparation, Characterization and Performance In Serum. Electrochemistry Communications, 9 (2007) 989–996. https://doi.org/10.1016/j.elecom.2006.12.008. D. Ivnitski, B. Branch, P. Atanassov, & C. Apblett, Glucose Oxidase Anode for Biofuel Cell Based on Direct Electron Transfer. Electrochemistry Communications, 8 (2006) 1204–1210. https://doi.org/10.1016/j.elecom.2006.05.024. A. Zebda, C. Gondran, P. Cinquin, & S. Cosnier, Glucose Biofuel Cell Construction Based on Enzyme, Graphite Particle and Redox Mediator Compression. 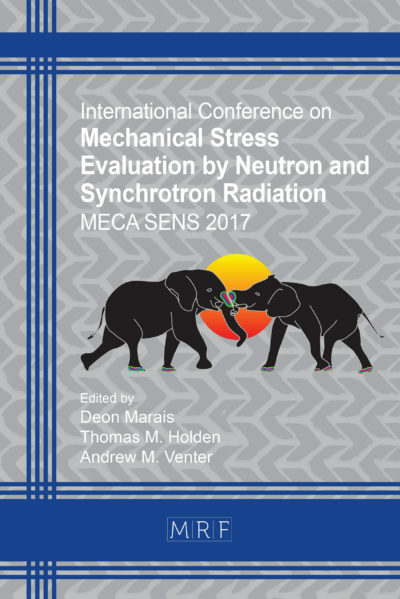 Sensors and Actuators, B: Chemical, 173 (2012) 760–764. https://doi.org/10.1016/j.snb.2012.07.089. J. T. Holland, C. Lau, S. Brozik, P. Atanassov, & S. Banta, Engineering of Glucose Oxidase for Direct Electron Transfer via Site-Specific Gold Nanoparticle Conjugation. Journal of the American Chemical Society, 133 (2011) 19262–19265. https://doi.org/10.1021/ja2071237. C. Schulz, R. Kittl, R. Ludwig, & L. Gorton, Direct Electron Transfer from The FAD Cofactor of Cellobiose Dehydrogenase to Electrodes. ACS Catalysis, 6 (2016) 555–563. https://doi.org/10.1021/acscatal.5b01854. Y. Yamashita, S. Ferri, M. L. Huynh, H. Shimizu, H. Yamaoka, & K. Sode, Direct Electron Transfer Type Disposable Sensor Strip for Glucose Sensing Employing An Engineered FAD Glucose Dehydrogenase. Enzyme and Microbial Technology, 52 (2013) 123–128. https://doi.org/10.1016/j.enzmictec.2012.11.002. F. Barrière, Y. Ferry, D. Rochefort, & D. Leech, Targetting Redox Polymers as Mediators for Laccase Oxygen Reduction in A Membrane-Less Biofuel Cell. Electrochemistry Communications, 6 (2004) 237–241. https://doi.org/10.1016/j.elecom.2003.12.006. A. Zebda, S. Cosnier, J. P. Alcaraz, M. Holzinger, A. Le Goff, C. Gondran, F. Boucher, F. Giroud, K. Gorgy, H. Lamraoui, & P. Cinquin, Single Glucose Biofuel Cells Implanted in Rats Power Electronic Devices. Scientific Reports, 3 (2013) 1–5. https://doi.org/10.1038/srep01516. L. Halámková, J. Halámek, V. Bocharova, A. Szczupak, L. Alfonta, & E. Katz, Implanted Biofuel Cell Operating in A Living Snail. Journal of the American Chemical Society, 134 (2012) 5040–5043. https://doi.org/10.1021/ja211714w. K. Shoji, Y. Akiyama, M. Suzuki, N. Nakamura, H. Ohno, & K. Morishima, Biofuel Cell Backpacked Insect and Its Application to Wireless Sensing. Biosensors and Bioelectronics, 78 (2016) 390–395. https://doi.org/10.1016/j.bios.2015.11.077. S. Garavaglia, M. T. Cambria, M. Miglio, S. Ragusa, V. Iacobazzi, F. Palmieri, C. D’Ambrosio, A. Scaloni, & M. Rizzi, The Structure of Rigidoporus Lignosus Laccase Containing A Full Complement of Copper Ions, Reveals An Asymmetrical Arrangement for The T3 Copper Pair. Journal of Molecular Biology, 342 (2004) 1519–1531. https://doi.org/10.1016/j.jmb.2004.07.100. A. Christenson, S. Shleev, N. Mano, A. Heller, & L. Gorton, Redox Potentials of The Blue Copper Sites of Bilirubin Oxidases. Biochimica et Biophysica Acta – Bioenergetics, 1757 (2006) 1634–1641. https://doi.org/10.1016/j.bbabio.2006.08.008. V. Soukharev, N. Mano, & A. Heller, A Four-Electron O2-Electroreduction Biocatalyst Superior to Platinum and a Biofuel Cell Operating at 0.88 V. Journal of the American Chemical Society, 126 (2004) 8368–8369. https://doi.org/10.1021/ja0475510. J. Cline, B. Reinhammar, P. Jensen, R. Venters, & B. M. Hoffman, Coordination Environment for The Type 3 Copper Center of Tree Laccase And Cub of Cytochrome C Oxidase as Determined by Electron Nuclear Double Resonance. Journal of Biological Chemistry, 258 (1983) 5124–5128. V. Georgakilas, J. N. Tiwari, K. C. Kemp, J. A. Perman, A. B. Bourlinos, K. S. Kim, & R. Zboril, Noncovalent Functionalization of Graphene and Graphene Oxide for Energy Materials, Biosensing, Catalytic, and Biomedical Applications. 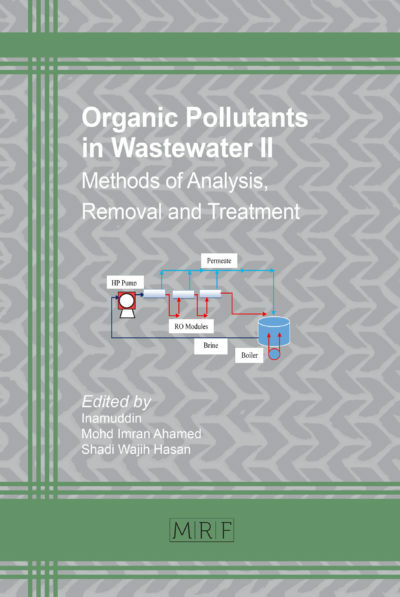 Chemical Reviews, 116 (2016) 5464–5519. 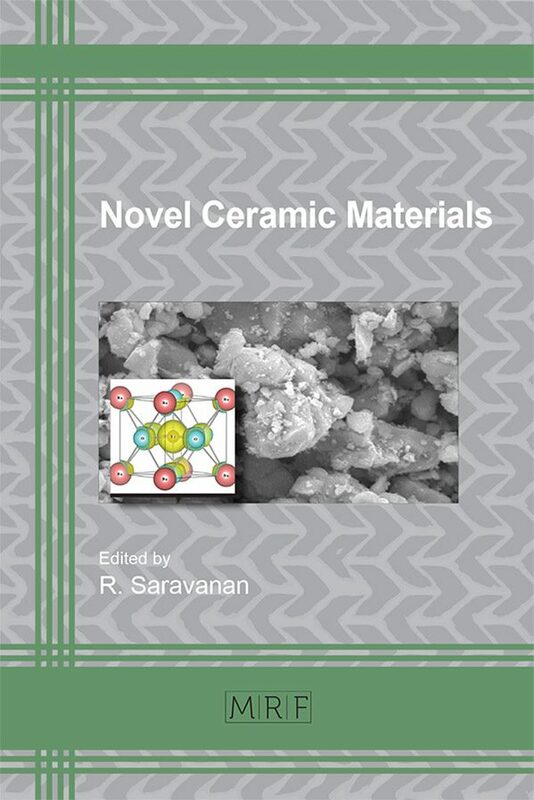 https://doi.org/10.1021/acs.chemrev.5b00620. S. J. Rowley-Neale, E. P. Randviir, A. S. Abo Dena, & C. E. Banks, An Overview of Recent Applications of Reduced Graphene Oxide as A Basis of Electroanalytical Sensing Platforms. Applied Materials Today, 10 (2018) 218–226. https://doi.org/10.1016/j.apmt.2017.11.010. K. S. Novoselov, Electric Field Effect in Atomically Thin Carbon Films. Science, 306 (2004) 666–669. https://doi.org/10.1126/science.1102896. T. Kuila, S. Bose, A. K. Mishra, P. Khanra, N. H. Kim, & J. H. Lee, Chemical Functionalization of Graphene and Its Applications. 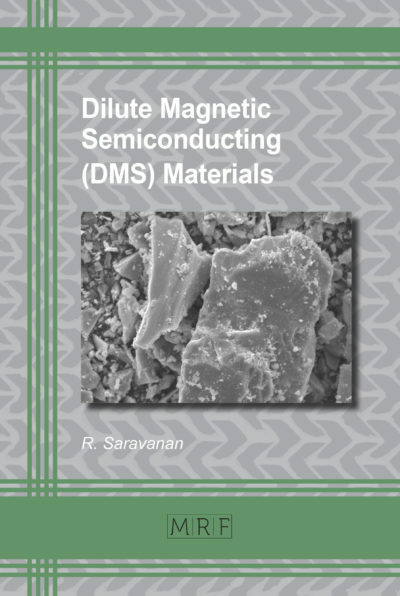 Progress in Materials Science, 57 (2012) 1061–1105. 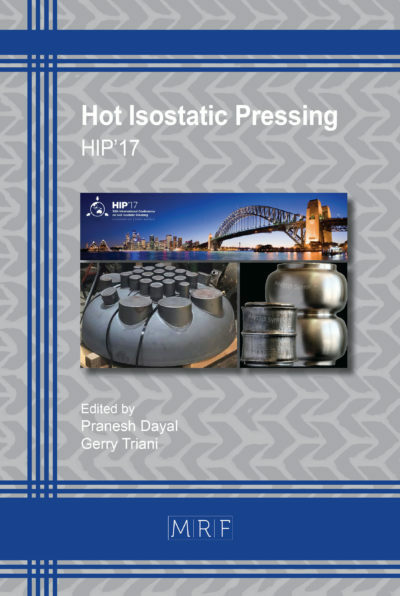 https://doi.org/10.1016/j.pmatsci.2012.03.002. 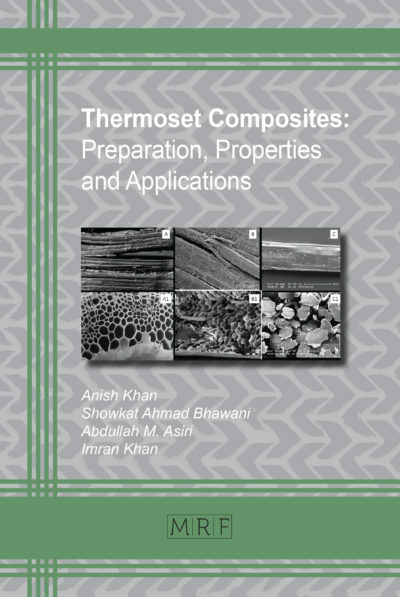 C. Soldano, A. Mahmood, & E. Dujardin, Production, Properties and Potential of Graphene. Carbon, 48 (2010) 2127–2150. https://doi.org/10.1016/j.carbon.2010.01.058. Y. Zhu, S. Murali, W. Cai, X. Li, J. W. Suk, J. R. Potts, & R. S. Ruoff, Graphene and Graphene Oxide: Synthesis, Properties, and Applications. 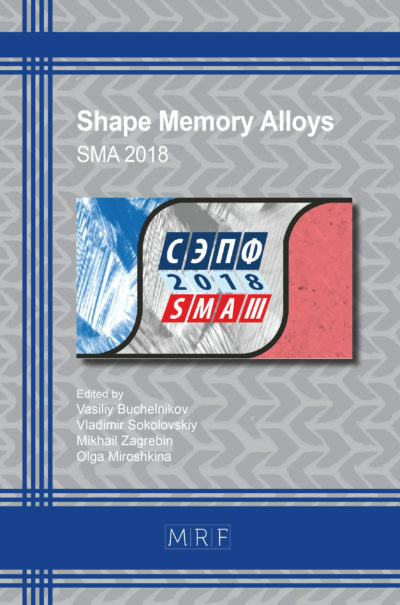 Advanced Materials, 22 (2010) 3906–3924. https://doi.org/10.1002/adma.201001068. M. L. T. Cossio, L. F. Giesen, G. Araya, M. L. S. Pérez-Cotapos, R. L. VERGARA, M. Manca, R. A. Tohme, S. D. Holmberg, T. Bressmann, D. R. Lirio, J. S. Román, R. G. Solís, S. Thakur, S. N. Rao, E. L. Modelado, A. D. E. La, C. Durante, U. N. A. Tradición, M. En, E. L. Espejo, D. E. L. A. S. Fuentes, U. A. De Yucatán, C. M. Lenin, L. F. Cian, M. J. Douglas, L. Plata, & F. Héritier, Large-Area Synthesis of High-Quality and Uniform Graphene Films on Copper Foils. Science Mag, XXXIII (2012) 81–87. https://doi.org/10.1007/s13398-014-0173-7.2. K. S. Kim, Y. Zhao, H. Jang, S. Y. Lee, J. M. Kim, K. S. Kim, J. H. Ahn, P. Kim, J. Y. Choi, & B. H. Hong, Large-Scale Pattern Growth of Graphene Films for Stretchable Transparent Electrodes. Nature, 457 (2009) 706–710. https://doi.org/10.1038/nature07719. 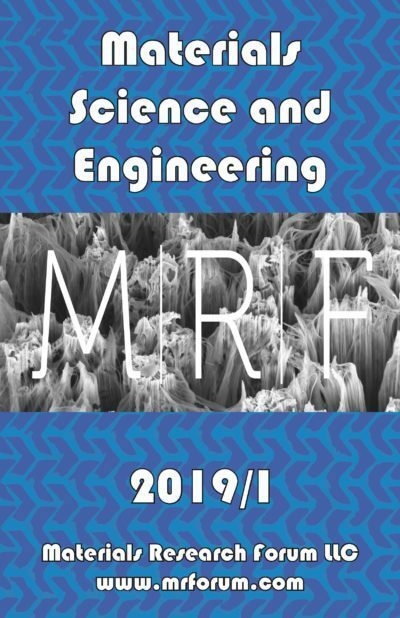 S. Nardecchia, D. Carriazo, M. L. Ferrer, M. C. Gutiérrez, & F. Del Monte, Three Dimensional Macroporous Architectures and Aerogels Built of Carbon Nanotubes and/or Graphene: Synthesis and Applications. 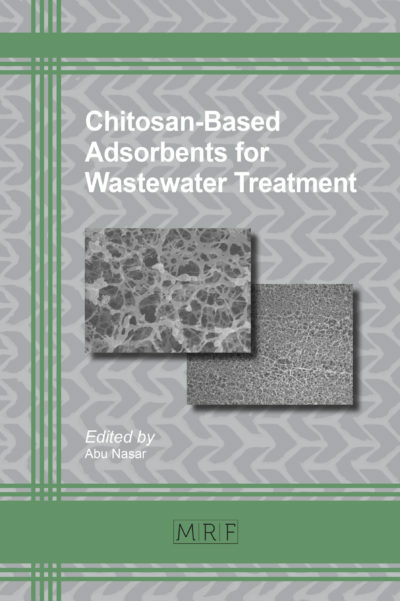 Chemical Society Reviews, 42 (2013) 794–830. https://doi.org/10.1039/c2cs35353a. 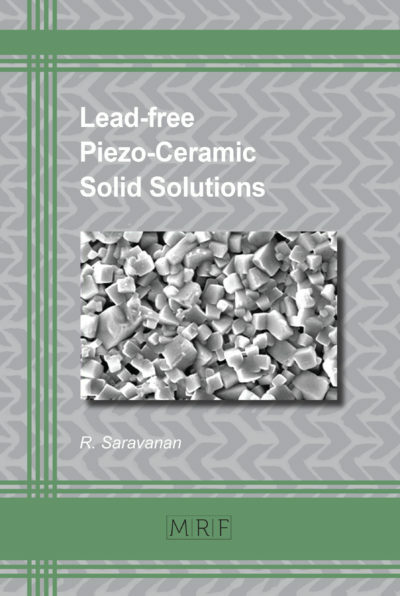 S. Alwarappan, A. Erdem, C. Liu, & C.-Z. Li, Probing The Electrochemical Properties of Graphene Nanosheets for Biosensing Applications. 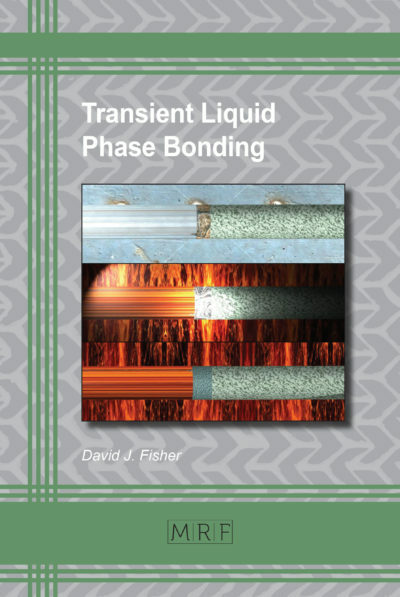 The Journal of Physical Chemistry C, 113 (2009) 8853–8857. https://doi.org/10.1021/jp9010313. S. Alwarappan, S. Boyapalle, A. Kumar, C. Z. Li, & S. Mohapatra, Comparative Study of Single-, Few-, and Multilayered Graphene toward Enzyme Conjugation and Electrochemical Response. Journal of Physical Chemistry C, 116 (2012) 6556–6559. https://doi.org/10.1021/jp211201b. A. Karimi, A. Othman, A. Uzunoglu, L. Stanciu, & S. Andreescu, Graphene Based Enzymatic Bioelectrodes and Biofuel Cells. Nanoscale, 7 (2015) 6909–6923. https://doi.org/10.1039/c4nr07586b. L. Yan, Y. B. Zheng, F. Zhao, S. Li, X. Gao, B. Xu, P. S. Weiss, & Y. Zhao, Chemistry and Physics of A Single Atomic Layer: Strategies and Challenges for Functionalization of Graphene and Graphene-Based Materials. Chemical Society Reviews, 41 (2012) 97–114. https://doi.org/10.1039/c1cs15193b. K. P. Loh, Q. Bao, P. K. Ang, & J. Yang, The Chemistry of Graphene. 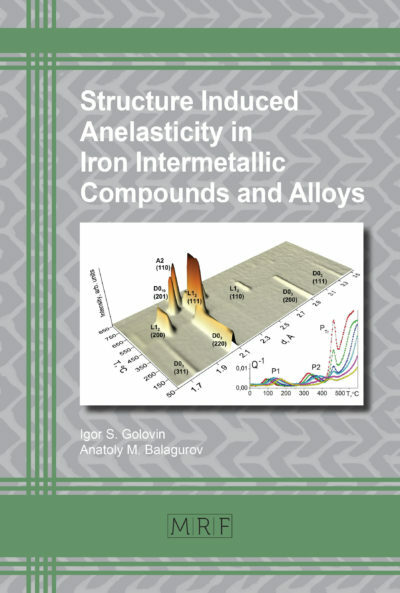 Journal of Materials Chemistry, 20 (2010) 2277. https://doi.org/10.1039/b920539j. J. P. Smith, C. W. Foster, J. P. Metters, O. B. Sutcliffe, & C. E. Banks, Metallic Impurities in Graphene Screen-Printed Electrodes Can Influence Their Electrochemical Properties. Electroanalysis, 26 (2014) 2429–2433. https://doi.org/10.1002/elan.201400320. 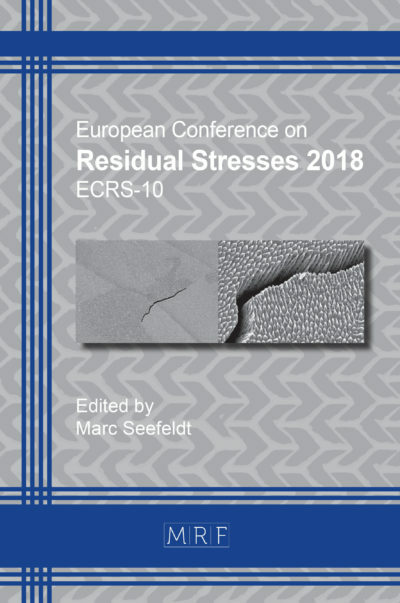 F. Banhart, J. Kotakoski, & A. V. Krasheninnikov, Structural Defects in Graphene RID A-3473-2009. Acs Nano, 5 (2011) 26–41. https://doi.org/10.1021/nn102598m. R. Singh & P. Kroll, Magnetism in Graphene due to Single-Atom Defects: Dependence on The Concentration and Packing Geometry of Defects. Journal of Physics: Condensed Matter, 21 (2009) 196002–9. https://doi.org/10.1088/0953-8984/21/19/196002. D. W. Boukhvalov & M. I. Katsnelson, Chemical Functionalization of Graphene. Journal of Physics: Condensed Matter, 21 (2009) 344205. https://doi.org/10.1088/0953-8984/21/34/344205. W. Wei & X. Qu, Extraordinary Physical Properties of Functionalized Graphene. Small, 8 (2012) 2138–2151. https://doi.org/10.1002/smll.201200104. V. Georgakilas, A. B. Bourlinos, R. Zboril, T. A. Steriotis, P. Dallas, A. K. Stubos, & C. Trapalis, Organic Functionalisation of Graphenes. Chemical Communications, 46 (2010) 1766–1768. https://doi.org/10.1039/b922081j. M. Quintana, K. Spyrou, M. Grzelczak, W. R. Browne, P. Rudolf, & M. Prato, Functionalization of Graphene via 1,3-Dipolar Cycloaddition. ACS Nano, 4 (2010) 3527–3533. H. Bai, Y. Xu, L. Zhao, C. Li, & G. Shi, Non-covalent Functionalization of Graphene Sheets by Sulfonated Polyaniline. Chemical Communications, 0 (2009) 1667–1669. https://doi.org/10.1039/b821805f. C. Xu, X. Wang, & J. Zhu, Graphene−Metal Particle Nanocomposites. The Journal of Physical Chemistry C, 112 (2008) 19841–19845. https://doi.org/10.1021/jp807989b. V. Georgakilas, M. Otyepka, A. B. Bourlinos, V. Chandra, N. Kim, K. C. Kemp, P. Hobza, R. Zboril, & K. S. Kim, Functionalization of Graphene: Covalent and Non-Covalent Approach. 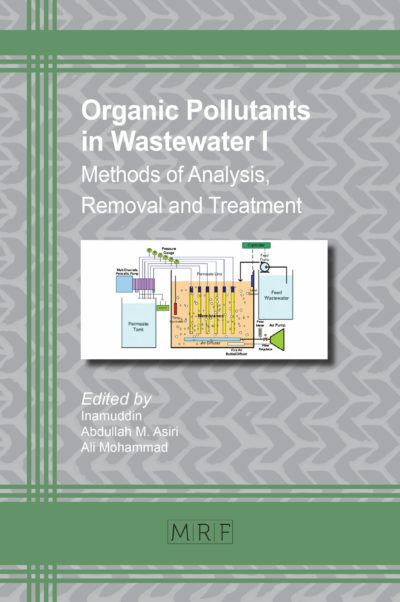 Chemical Reviews, 112 (2012) 6156–6214. https://doi.org/10.1021/cr3000412. J. Shen, M. Shi, B. Yan, H. Ma, N. Li, Y. Hu, & M. Ye, Covalent Attaching Protein to Graphene Oxide via Diimide-Activated Amidation. Colloids and Surfaces B: Biointerfaces, 81 (2010) 434–438. https://doi.org/10.1016/j.colsurfb.2010.07.035. E. Demir, B. Sen, & F. Sen, Highly Efficient Pt Nanoparticles and f-MWCNT Nanocomposites Based Counter Electrodes for Dye-Sensitized Solar Cells. 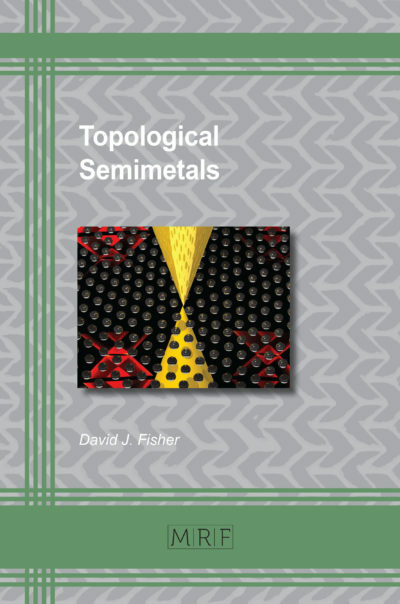 Nano-Structures & Nano-Objects, 11 (2017) 39–45. https://doi.org/10.1016/j.nanoso.2017.06.003. Y. Yıldız, E. Erken, H. Pamuk, H. Sert, & F. Şen, Monodisperse Pt Nanoparticles Assembled on Reduced Graphene Oxide: Highly Efficient and Reusable Catalyst for Methanol Oxidation and Dehydrocoupling of Dimethylamine-Borane (DMAB). 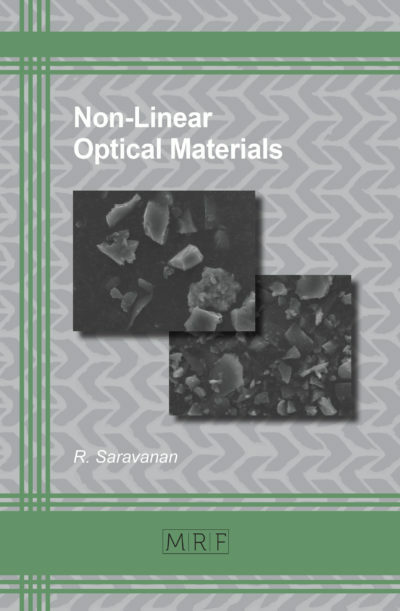 Journal of Nanoscience and Nanotechnology, 16 (2016) 5951–5958. https://doi.org/10.1166/jnn.2016.11710. S. Calabrese Barton, J. Gallaway, & P. Atanassov, Enzymatic Biofuel Cells for Implantable and Microscale Devices. Chemical Reviews, 104 (2004) 4867–4886. https://doi.org/10.1021/cr020719k. S. D. Minteer, B. Y. Liaw, & M. J. Cooney, Enzyme-Based Biofuel Cells. Current Opinion in Biotechnology, 18 (2007) 228–234. https://doi.org/10.1016/j.copbio.2007.03.007. V. Flexer, N. Brun, R. Backov, & N. Mano, Designing Highly Efficient Enzyme-Based Carbonaceous Foams Electrodes For Biofuel Cells. Energy and Environmental Science, 3 (2010) 1302–1306. https://doi.org/10.1039/c003488f. M. H. Osman, A. 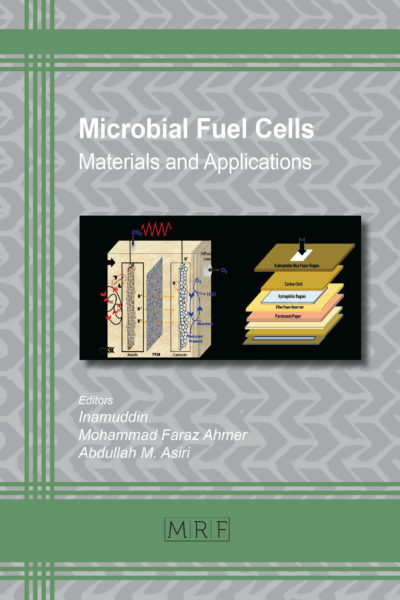 A. Shah, & F. C. Walsh, Recent Progress and Continuing Challenges in Bio-Fuel Cells. Part I: Enzymatic Cells. Biosensors and Bioelectronics, 26 (2011) 3087–3102. https://doi.org/10.1016/j.bios.2011.01.004. W. Zheng, H. Y. Zhao, J. X. Zhang, H. M. Zhou, X. X. Xu, Y. F. Zheng, Y. B. Wang, Y. Cheng, & B. Z. Jang, A Glucose/O2 Biofuel Cell Base on Nanographene Platelet-Modified Electrodes. 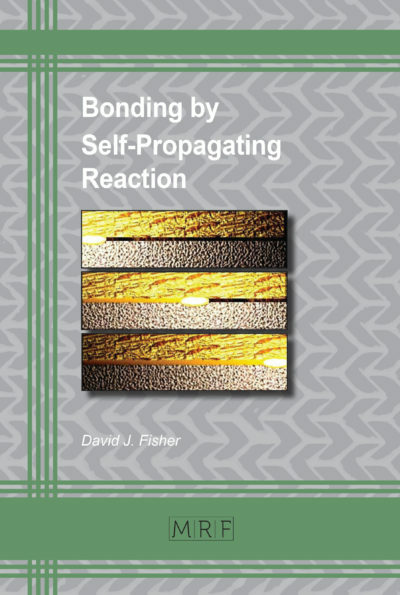 Electrochemistry Communications, 12 (2010) 869–871. https://doi.org/10.1016/j.elecom.2010.04.006. M. Zayats, B. Willner, & I. Willner, Design of Amperometric Biosensors and Biofuel Cells by The Reconstitution of Electrically Contacted Enzyme Electrodes. Electroanalysis, 20 (2008) 583–601. https://doi.org/10.1002/elan.200704128. J. N. Talbert & J. M. Goddard, Enzymes on material surfaces. 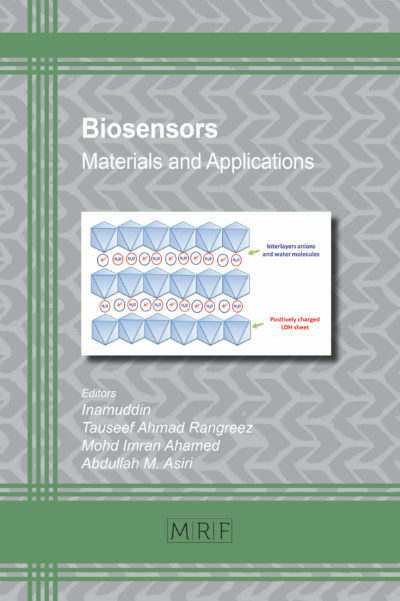 Colloids and Surfaces B: Biointerfaces, 93 (2012) 8–19. https://doi.org/10.1016/j.colsurfb.2012.01.003. C. Mateo, J. M. Palomo, G. Fernandez-Lorente, J. M. Guisan, & R. Fernandez-Lafuente, Improvement of Enzyme Activity, Stability and Selectivity via Immobilization Techniques. Enzyme and Microbial Technology, 40 (2007) 1451–1463. https://doi.org/10.1016/j.enzmictec.2007.01.018. D. A. J. Rand & R. M. Dell, The Hydrogen Economy: A Threat or An Opportunity for lead–Acid Batteries? Journal of Power Sources, 144 (2005) 568–578. https://doi.org/10.1016/j.jpowsour.2004.11.017. J. Kim, J. W. Grate, & P. Wang, Nanobiocatalysis and Its Potential Applications. Trends in Biotechnology, 26 (2008) 639–646. 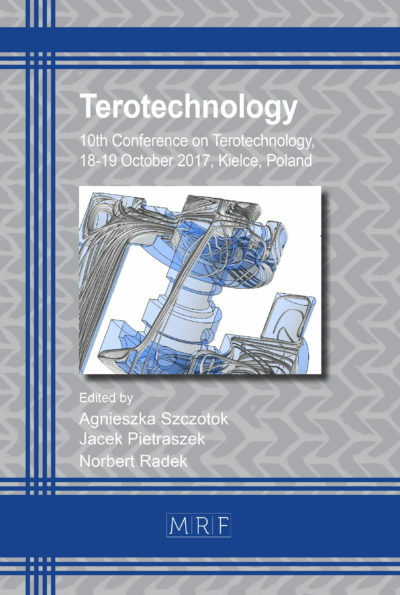 https://doi.org/10.1016/j.tibtech.2008.07.009. S. A. Ansari & Q. Husain, Potential Applications of Enzymes Immobilized on/in Nano Materials: A Review. Biotechnology Advances, 30 (2012) 512–523. https://doi.org/10.1016/j.biotechadv.2011.09.005. C. Liu, S. Alwarappan, Z. Chen, X. Kong, & C. Z. Li, Membraneless Enzymatic Biofuel Cells Based on Graphene Nanosheets. Biosensors and Bioelectronics, 25 (2010) 1829–1833. https://doi.org/10.1016/j.bios.2009.12.012. C. Liu, Z. Chen, & C. Z. Li, Surface Engineering of Graphene-Enzyme Nanocomposites for Miniaturized Biofuel Cell. IEEE Transactions on Nanotechnology, 10 (2011) 59–62. https://doi.org/10.1109/TNANO.2010.2050147. İ. Gulçin, P. Taslimi, A. Aygün, N. Sadeghian, E. Bastem, O. I. Kufrevioglu, F. Turkan, & F. Şen, Antidiabetic and Antiparasitic Potentials: Inhibition Effects of Some Natural Antioxidant Compounds on α-glycosidase, α-amylase and Human Glutathione S-transferase Enzymes. International Journal of Biological Macromolecules, 119 (2018) 741–746. https://doi.org/10.1016/j.ijbiomac.2018.08.001. B. Aday, H. Pamuk, M. Kaya, & F. Sen, Graphene Oxide as Highly Effective and Readily Recyclable Catalyst Using for The One-Pot Synthesis of 1,8-Dioxoacridine Derivatives. 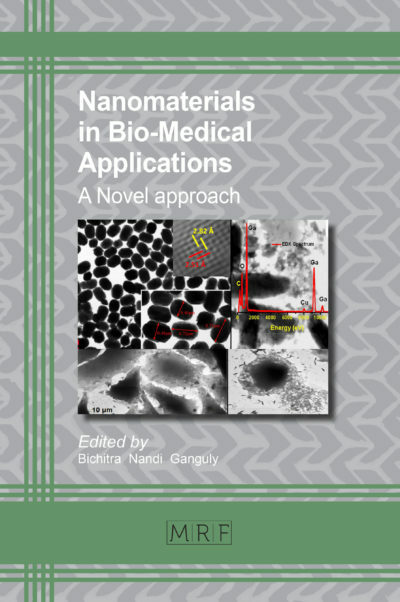 Journal of Nanoscience and Nanotechnology, 16 (2016) 6498–6504. https://doi.org/10.1166/jnn.2016.12432. B. Sen, S. Kuzu, E. Demir, S. Akocak, & F. Sen, Polymer-Graphene Hybride Decorated Pt Nanoparticles as Highly Efficient And Reusable Catalyst for The Dehydrogenation of Dimethylamine–Borane at Room Temperature. International Journal of Hydrogen Energy, 42 (2017) 23284–23291. https://doi.org/10.1016/j.ijhydene.2017.05.112. Y. Yıldız, İ. Esirden, E. Erken, E. Demir, M. Kaya, & F. Şen, Microwave (Mw)-assisted Synthesis of 5-Substituted 1H-Tetrazoles via [3+2] Cycloaddition Catalyzed by Mw-Pd/Co Nanoparticles Decorated on Multi-Walled Carbon Nanotubes. ChemistrySelect, 1 (2016) 1695–1701. https://doi.org/10.1002/slct.201600265. H. Uk Lee, H. Young Yoo, T. Lkhagvasuren, Y. Seok Song, C. Park, J. Kim, & S. Wook Kim, Enzymatic Fuel Cells Based on Electrodeposited Graphite Oxide/Cobalt Hydroxide/Chitosan Composite-Enzyme Electrode. Biosensors and Bioelectronics, 42 (2013) 342–348. https://doi.org/10.1016/j.bios.2012.10.020. 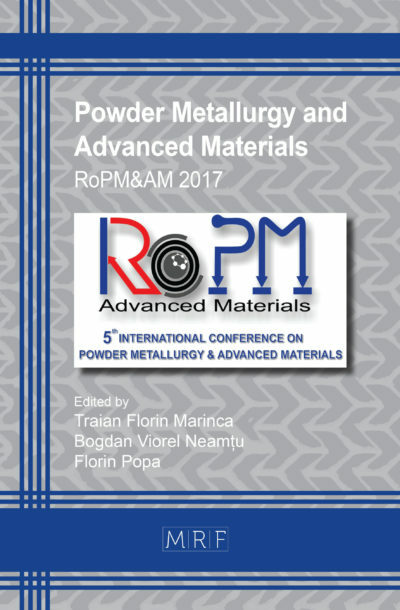 M. W. Pitcher, Y. Arslan, P. Edinç, M. Kartal, M. Masjedi, Ö. Metin, F. Şen, Ö. Türkarslan, & B. Yiǧitsoy, Recent Advances in The Synthesis and Applications of Inorganic Polymer. Phosphorus, Sulfur and Silicon and the Related Elements, 182 (2007) 2861–2880. https://doi.org/10.1080/10426500701540431. J. Zhang, M. P. Landry, P. W. Barone, J. H. Kim, S. Lin, Z. W. Ulissi, D. Lin, B. Mu, A. A. Boghossian, A. J. Hilmer, A. Rwei, A. C. Hinckley, S. Kruss, M. A. Shandell, N. Nair, S. Blake, F. Şen, S. Şen, R. G. Croy, D. Li, K. Yum, J. H. Ahn, H. Jin, D. A. Heller, J. M. Essigmann, D. Blankschtein, & M. S. Strano, Molecular Recognition Using Corona Phase Complexes Made of Synthetic Polymers Adsorbed on Carbon Nanotubes. Nature Nanotechnology, 8 (2013) 959–968. https://doi.org/10.1038/nnano.2013.236. B. Devadas, V. Mani, & S. M. Chen, A Glucose/O2 Biofuel Cell Based on Graphene and Multiwalled Carbon Nanotube Composite Modified Electrode. International Journal of Electrochemical Science, 7 (2012) 8064–8075. Ö. Karatepe, Y. Yıldız, H. Pamuk, S. Eris, Z. Dasdelen, F. Sen, Enhanced Electrocatalytic Activity and Durability of Highly Monodisperse Pt@PPy–PANI Nanocomposites as A Novel Catalyst for The Electro-Oxidation of Methanol. RSC Advances, 6 (2016) 50851–50857. https://doi.org/10.1039/C6RA06210E. E. Erken, Y. Yıldız, B. Kilbaş, F. Şen, Synthesis and Characterization of Nearly Monodisperse Pt Nanoparticles for C1 to C3 Alcohol Oxidation and Dehydrogenation of Dimethylamine-borane (DMAB). 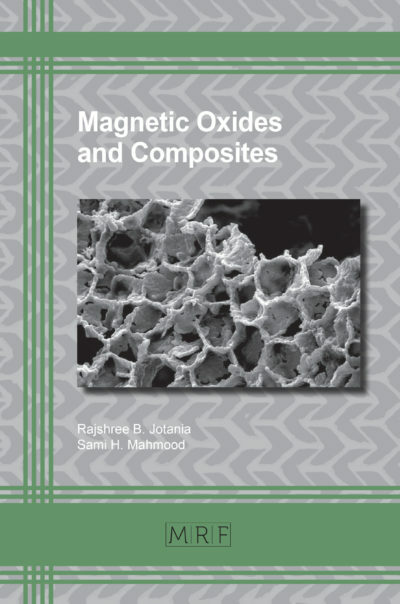 Journal of Nanoscience and Nanotechnology, 16 (2016) 5944–5950. https://doi.org/10.1166/jnn.2016.11683. E. Erken, I. Esirden, M. Kaya, F. Sen, A Rapid and Novel Method for The Synthesis Of 5-Substituted 1H-Tetrazole Catalyzed by Exceptional Reusable Monodisperse Pt Nps@AC Under The Microwave Irradiation. RSC Advances, 5 (2015) 68558–68564. https://doi.org/10.1039/c5ra11426h. F. Şen, G. Gökaǧaç, Pt nanoparticles Synthesized with New Surfactants: Improvement In C1-C3alcohol Oxidation Catalytic Activity. 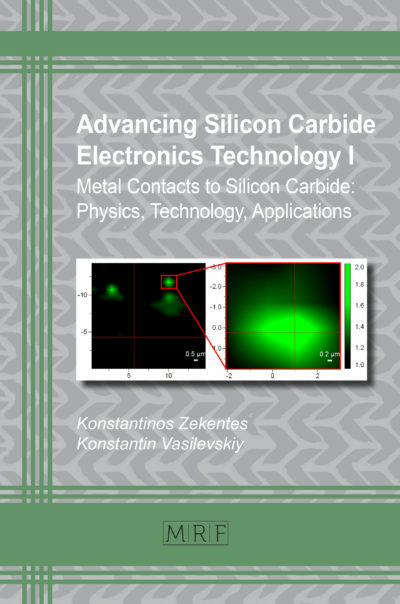 Journal of Applied Electrochemistry, 44 (2014) 199–207. https://doi.org/10.1007/s10800-013-0631-5. F. Şen, G. Gökaǧaç, S. Şen, High Performance Pt Nanoparticles Prepared by New Surfactants for C 1 To C3 Alcohol Oxidation Reactions. Journal of Nanoparticle Research, 15 (2013) 1979. https://doi.org/10.1007/s11051-013-1979-5. I. V. Pavlidis, M. Patila, U. T. Bornscheuer, D. Gournis, & H. Stamatis, Graphene-Based Nanobiocatalytic Systems: Recent Advances and Future Prospects. Trends in Biotechnology, 32 (2014) 312–320. https://doi.org/10.1016/j.tibtech.2014.04.004. J. Filip & J. Tkac, Is Graphene Worth Using in Biofuel Cells? Electrochimica Acta, 136 (2014) 340–354. https://doi.org/10.1016/j.electacta.2014.05.119. B. Unnikrishnan, S. Palanisamy, & S. M. Chen, A Simple Electrochemical Approach to Fabricate A Glucose Biosensor Based on Graphene-Glucose Oxidase Biocomposite. Biosensors and Bioelectronics, 39 (2013) 70–75. https://doi.org/10.1016/j.bios.2012.06.045. S. Palanisamy, S. Cheemalapati, & S. M. Chen, An enzymatic Biofuel Cell Based on Electrochemically Reduced Graphene Oxide and Multiwalled Carbon Nanotubes/Zinc Oxide Modified Electrode. International Journal of Electrochemical Science, 7 (2012) 11477–11487. Z. Chen, W. Ren, L. Gao, B. Liu, S. Pei, & H. M. Cheng, Three-Dimensional Flexible and Conductive Interconnected Graphene Networks Grown by Chemical Vapour Deposition. Nature Materials, 10 (2011) 424–428. https://doi.org/10.1038/nmat3001. Y. Zhang, M. Chu, L. Yang, Y. Tan, W. Deng, M. Ma, X. Su, & Q. Xie, Three-Dimensional Graphene Networks as A New Substrate for Immobilization of Laccase and Dopamine And Its Application in Glucose/O2 Biofuel Cell. ACS Applied Materials and Interfaces, 6 (2014) 12808–12814. https://doi.org/10.1021/am502791h. K. P. Prasad, Y. Chen, & P. Chen, Three-Dimensional Graphene-Carbon Nanotube Hybrid for High-Performance Enzymatic Biofuel Cells. 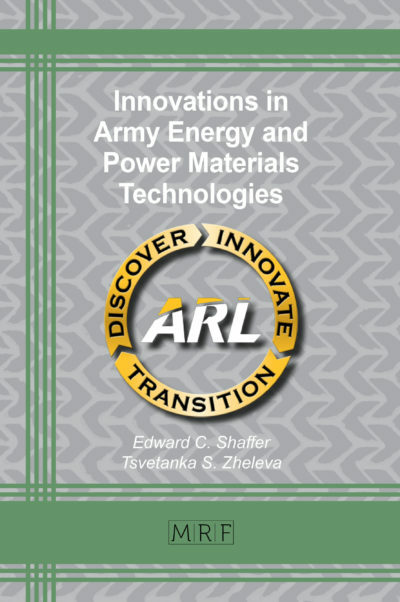 ACS Applied Materials and Interfaces, 6 (2014) 3387–3393. https://doi.org/10.1021/am405432b. G. Gökaǧaç, M. Sonsuz, F. Şen, & D. Kisakürek, Atom Transfer Rearrangement Radical Polymerization of Diammine-bis(2,4,6- trihalophenolato)Copper(II) Complexes in The Solid State. Zeitschrift fur Naturforschung – Section B Journal of Chemical Sciences, 61 (2006) 1222–1228. Y. Yildiz, T. O. Okyay, B. Sen, B. Gezer, S. Kuzu, A. Savk, E. Demir, Z. Dasdelen, H. Sert, & F. Sen, Highly Monodisperse Pt/Rh Nanoparticles Confined in the Graphene Oxide for Highly Efficient and Reusable Sorbents for Methylene Blue Removal from Aqueous Solutions. ChemistrySelect, 2 (2017) 697–701. https://doi.org/10.1002/slct.201601608.